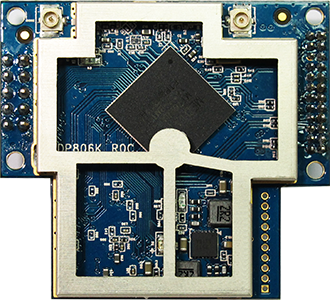 Bointec DP806K is a WiFi Access Point in module form factor, performing as 2x2 Wi-Fi AP module solutions with compact size.The DP806K provides a lower power, cost effective and flexible platform for embedded devices in various applications. 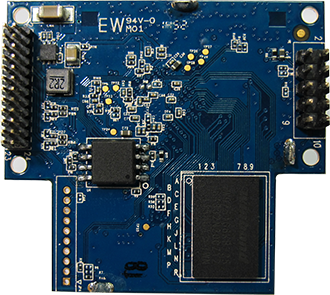 It will be an effective and perfect solutions for household appliances, enterprise or factory equipment and consumer products due to its powerful SoC with the CPU based on MIPS 24 KEc (580 MHz).Hence, there are great extension features that can be implemented. 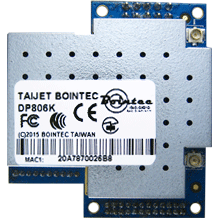 Moreover, Bointec DP806K can provide the max throughput 300Mbps according to 2T2R on 2.4 GHz frequency band. In addition, the interface will be based on multi interfaces which are feasible and sophisticated on current most majorities of device. For the future extension, it possesses PCIe and Ethernet pins in order to provide more flexible functions. 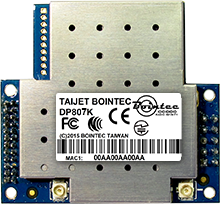 Users can choose Bointec miniPCIe module of WLAN 802.11 an/ac products with DP806K for achieving more great performance. It is definitely easier solutions for all users and engineers to operate and develop the products.